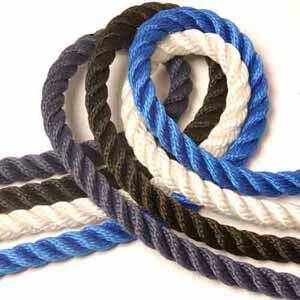 Multifilament Polypropylene has great handling characteristics compared with conventional split-film or staple spun polypropylene. 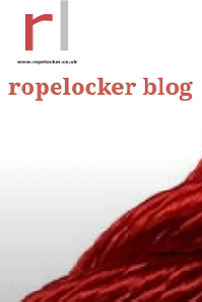 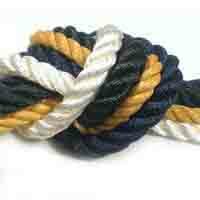 Its a multi-purpose 3 strand rope great for many applications. 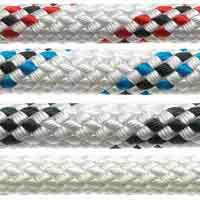 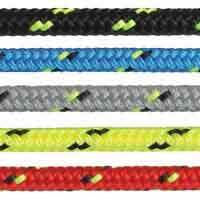 This versatile rope is constructed to give an appearance very similair to that of a 3 strand polyester but retaining the characteristics of a polypropylene rope including floating. 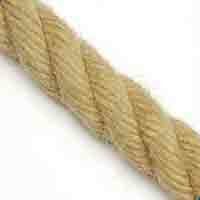 Even when wet this 3 strand rope retains full strength and remains an easy rope to handle, it is also easy to splice.